A good everyday value that's earned positive reviews. Dominican Sel. 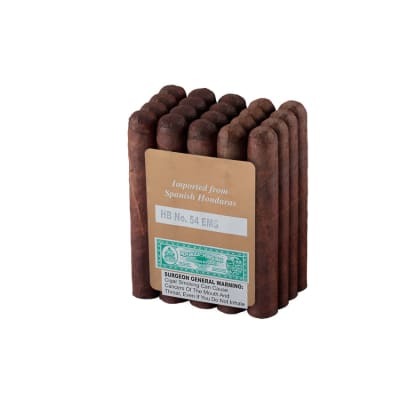 1000 Double Corona cigars are handmade with a balanced blend of Cuban-seed Ligero, Seco, and Olor tobaccos with an aromatic Sumatra wrapper. 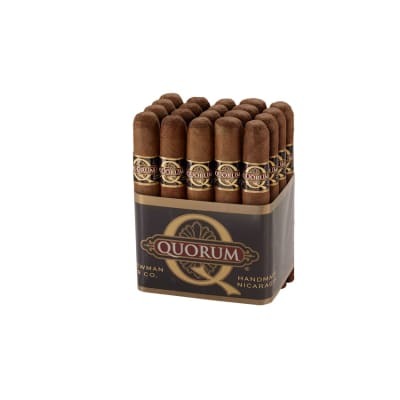 Mild to medium-bodied, the smoke is creamy, toasty, and delicately spicy. Order some now. Got these on sale--I had been wanting to try them. I often buy the Famous Dom. 2000, which I have found require very careful aging. But these 1000s age well, both in and out of the cellos. They retain their complex, medium strength flavor--very satisfying. The only problem I've had is almost half have a tight draw. 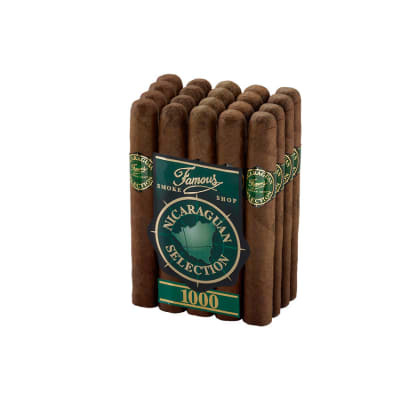 But this is not unusual for this shape--when I buy them again, I'll get the Toro or Robusto, which I'm sure won't have as much of a problem with the draw. Good draw, decent taste but the wrapper tends to easily crack. Too thin, perhaps? 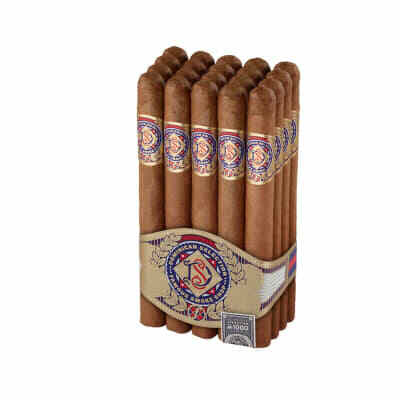 One of the best value cigar. Taste, construction, burn, draw and consistency are excellent. Appearance is very good for the price.